Enjoy all of the convenience of this 30" Profile™ Series built-in double convection wall oven and start cooking your next culinary masterpiece. 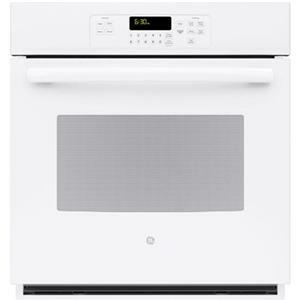 A great part about this oven is its convection cooking system that it features in both the upper and lower ovens. With convection, you get even, consistent, and delicious results thanks to the circulation of air that pays attention to every nook and cranny of the oven interior just the same. Additionally, this oven features a convection roast settings that roasts things such as chickens or turkeys up 25% more quickly than traditional ovens. It has a super-large, 5.0 cubic foot capacity in both ovens that is perfect for family-style meals and can easily accommodate large cooking vessels. Its heavy-duty oven racks can adjust to your ever-changing menus, so you will never be hindered by design. The glass touch controls are easily operated and cleaned, so you can get on with your life. This oven is also self-cleaning, so you won't need to scrub off the grit and grime from the interior. Start cooking today! 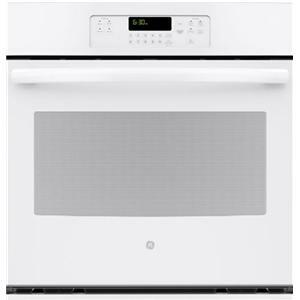 The Electric Wall Oven 30" Built-In Double Wall Oven with True European Convection by GE Appliances at VanDrie Home Furnishings in the Cadillac, Traverse City, Big Rapids, Houghton Lake and Northern Michigan area. Product availability may vary. Contact us for the most current availability on this product. True European Convection with Direct Air (Upper Oven Only): Bakes evenly as warm air blows from the top in and around bakeware.  Ten-Pass Bake Element: Even baking is assured with heat that covers more surface area. Ten-Pass Dual Broil Element (Both Ovens): Large and small dishes brown evenly with two, full-coverage elements. Self-Clean Heavy-Duty Roller Rack: Easily access items with a rack that glides smoothly. 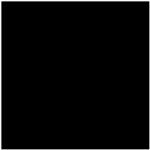 Progressive Halogen Oven Lighting: See what you’re baking with lights that slowly illuminate the oven. Double Oven 10.0 cu. ft. Total Oven Capacity (5.0 cu. ft. 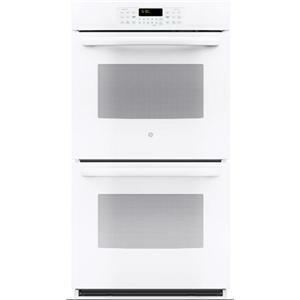 Both Ovens): Large meals are easy with capacity that fits more at one time. Hidden Bake: Make cleanup easy by eliminating hard-to-reach areas. Self-Clean with Steam Clean Option (Both Ovens): Clean your oven the way you want. Glass Touch Controls: Set temperatures quickly and clean with little effort. Upper Capacity 5 Cu. Ft.
Lower Capacity 5 Cu. Ft.
Total Capacity 10 Cu. Ft. 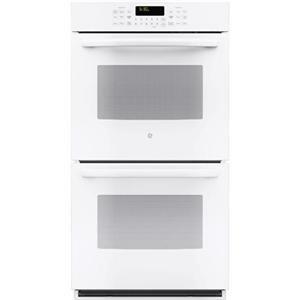 These electric wall ovens offer just what you need to make a kitchen look great and meet high standards for cooking performance. What they don't do is ask you to waste your money on features you don't need, don't understand, or will never use. 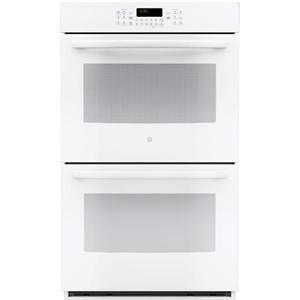 Simply put, these electric ovens have an impressive large interior that will handle the cooking and baking needs of a busy family. They feature a labor-saving self-clean function and has straightforward, easy-to-operate electronic keypad controls. The TrueTemp system, large viewing windows, audible preheat signal, and broil features are just some to marvel at. Complete your kitchen with the convenience, great look, and high functionality of each of these attractive electric wall ovens. 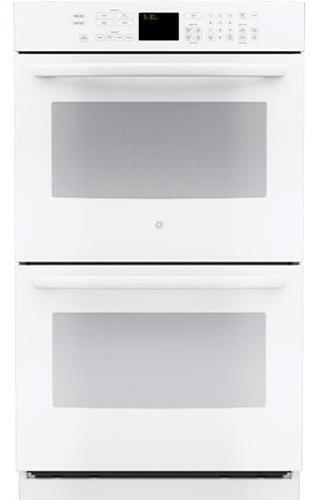 The Electric Wall Oven collection is a great option if you are looking for Appliances in the Cadillac, Traverse City, Big Rapids, Houghton Lake and Northern Michigan area. 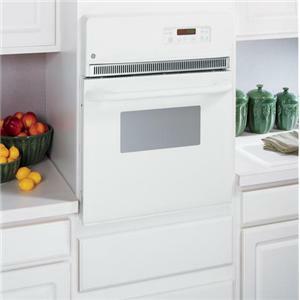 Browse other items in the Electric Wall Oven collection from VanDrie Home Furnishings in the Cadillac, Traverse City, Big Rapids, Houghton Lake and Northern Michigan area.